A system of segments comprised of galvanized rectangular steel tube, encapsulated in polyethylene. Each segment is connected and secured to the next with a steel bolt. 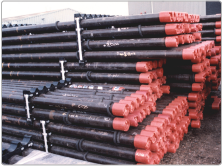 The protective systems are available for API or premium tubing and casing with sizes ranging from 2 3/8” to 9 5/8”. The RAP systems can be stacked and its design allows for easy lifting by forklift, slings, or endless slings. As with all RAP packaging systems, the package is secured using a standard torque wrench for ease of field assembly or disassembly. 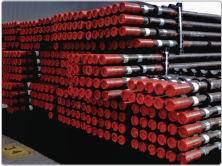 As a more economical solution to pipe handling, transportation, and storage needs. 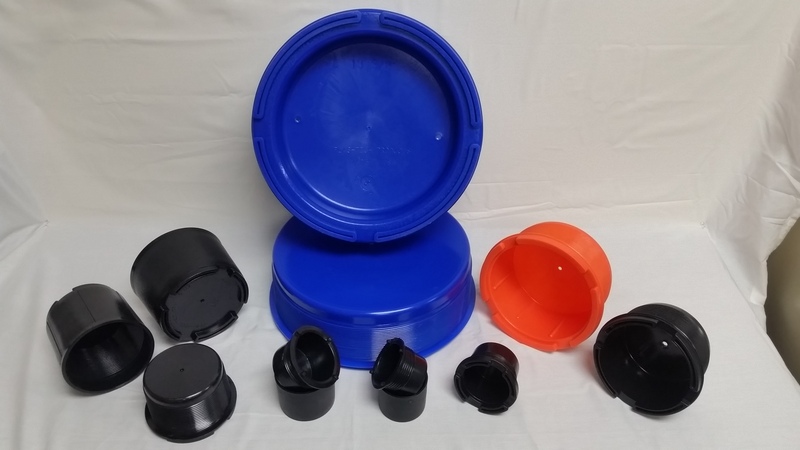 Unlike the traditional RAP™ system that is secured with steel bolts, the ECONO-RAP utilizes durable polyester straps to connect each segment. The straps are tightened for security and provide additional weight savings while safely securing the pipe. The ECONO-RAP is made with the same steel-reinforced, high-density PROCADD composite material. The LE-RAP packaging system is the most heavy-duty pipe protection system that further secures pipe and provides the same lifting capabilities as the RAP system. Included in the LE-RAP line are the LE-6* and LE-12** systems, which are certified for 6 metric tons or 12 metric tons depending on specific needs. In addition to the PROCADD composite segments used in other RAP systems, the LE-RAP utilizes four galvanized steel frames and two are equipped with lifting eyes. In addition to the lifting eyes, the packaged pipe can be lifted using a forklift or slings. 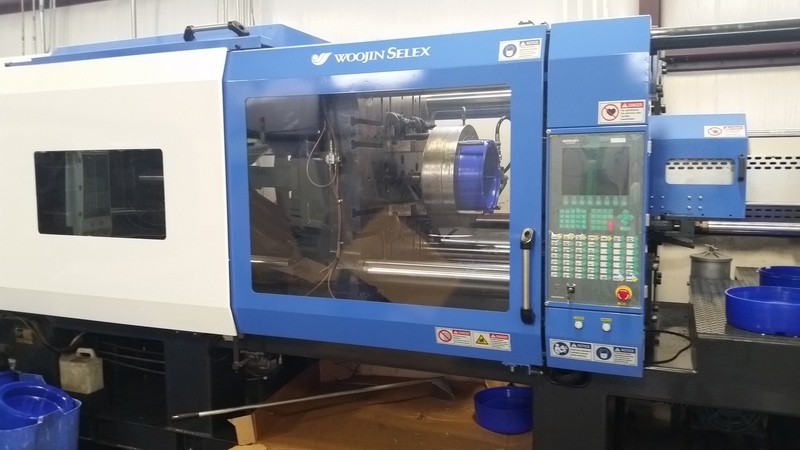 Packaging systems can be custom designed and manufactured to meet specific customer needs. All custom packaging systems come equipped with lifting eyes and use the same technology as other systems. 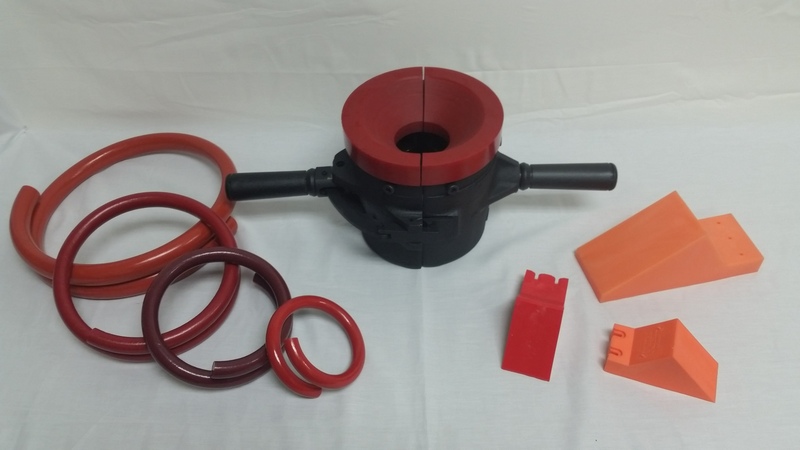 Custom systems also provide the option for neoprene-lined segments for externally coated pipe.